Whether you’ve been locked out, or your key has broken, not being able to access your house can feel like an emergency. 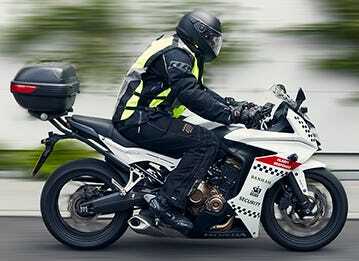 Understandably, these situations can induce panic and stress and could cause major inconvenience. Unfortunately, this anxiety can influence a poor decision that could end up costing you a lot. You do not want to make an already stressful situation even worse by picking a locksmith who doesn’t have a license. 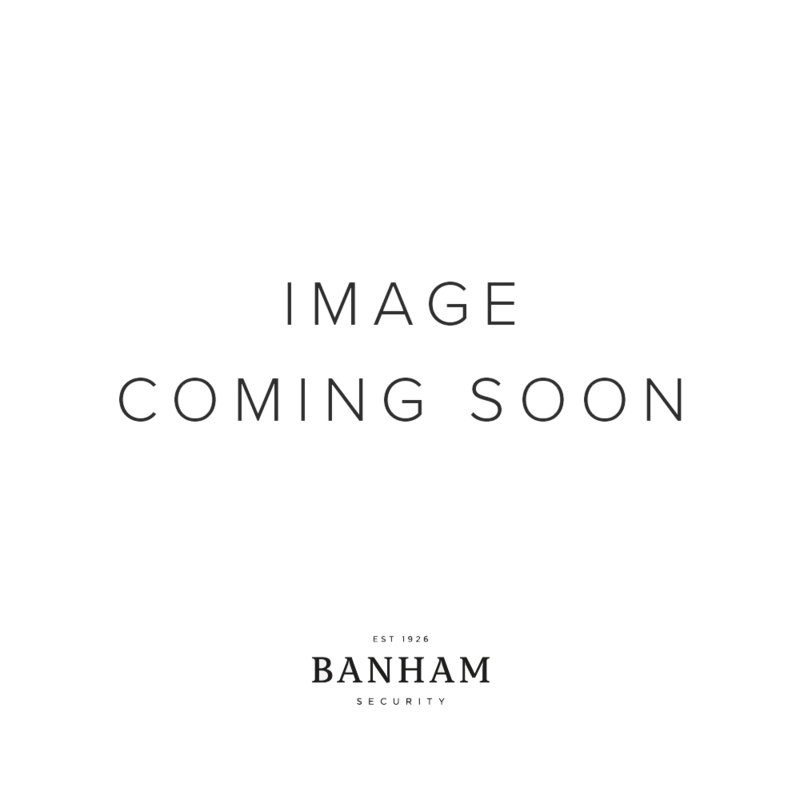 In the UK, locksmiths are not regulated by the government. As we have discussed in our guide to locksmith scams, this means that anybody can trade as a locksmith irrespective of their skill, background or motive which in turn makes finding a skilled, experienced and trustworthy locksmith all the more difficult. Knowing whom you will contact before finding yourself in an actual emergency will make the process easier, safer and ensure a high-quality service. 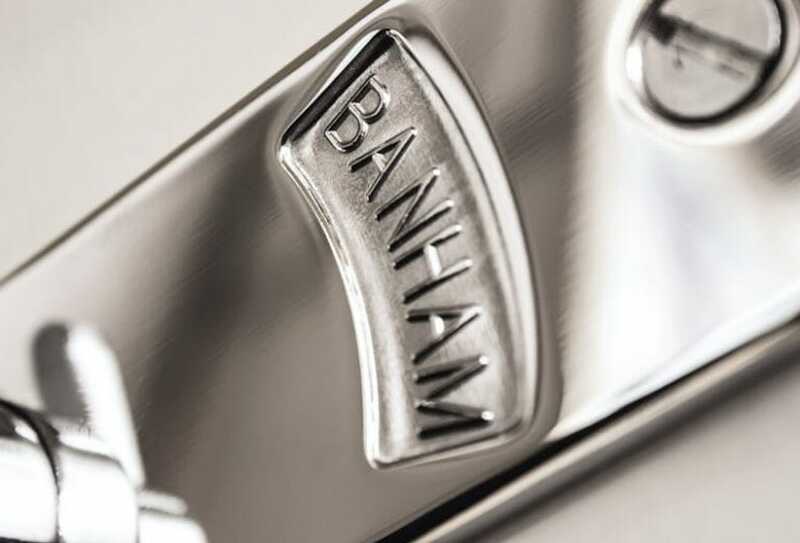 If you would like to learn more about Banham’s locksmith services, follow the link. 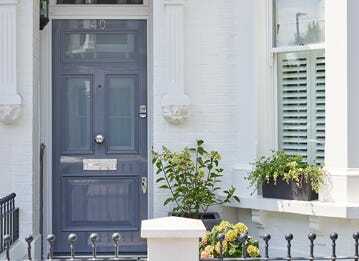 For our tips on how to choose a trusted, reliable, and experienced locksmith, read on. All accredited locksmiths will have varying degrees of experience. Some will specialise with certain door lock types, while others may have expertise with commercial premises rather than residential. Thus, while researching your locksmith, you need to make sure that their skill set and expertise match your potential requirements. It’s also important to make sure that your locksmith will be available whenever you call them. 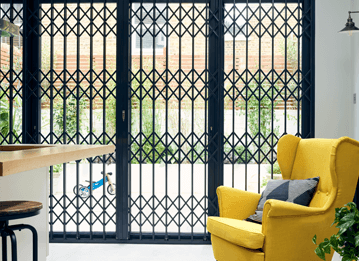 This means that it is also useful to know where your locksmith will be dispatched from, as it will be preferable for them to be as close as possible. 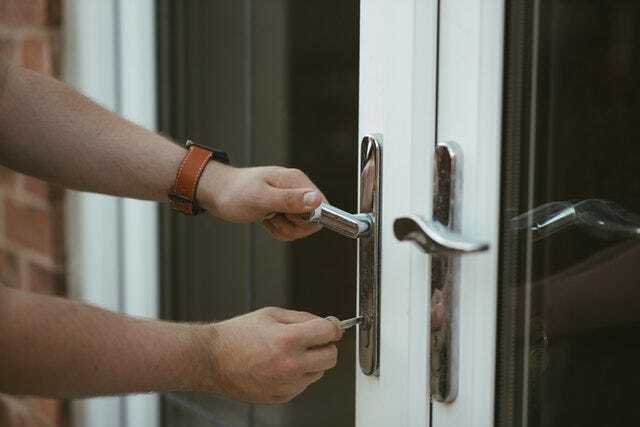 Whether you have experienced a burglary, have a broken lock or jammed door, emergency locksmiths should have the right tools to take your requirement at any time. 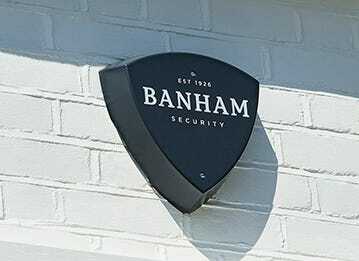 Operating throughout Greater London, Banham locksmiths are available 24 hours a day, 365 days a year, and can arrive at your doorstep within one hour in the event of an emergency. Checking for certifications, like that of the Masters Locksmiths Association (MLA) is essential when looking for a good locksmith. This means that the locksmith has already been checked by an industry authority; for example, MLA-approved locksmiths have had Disclosure and Barring Service (DBS) checks among other quality and background checks. 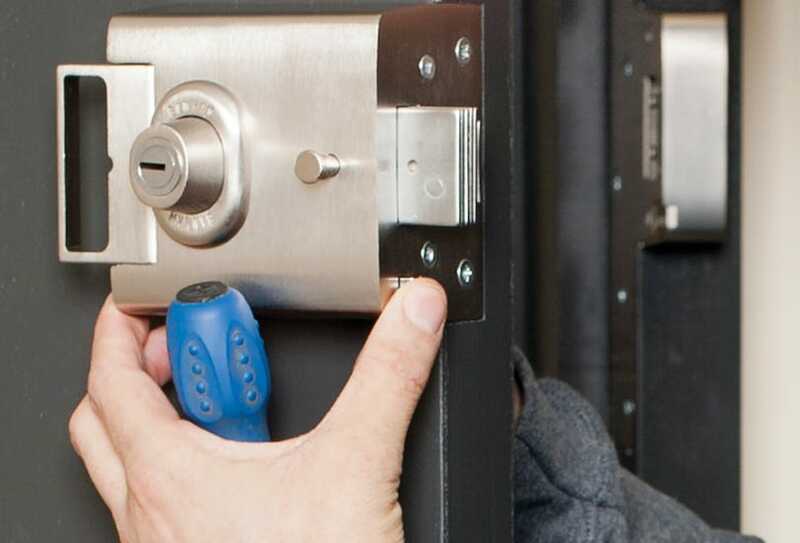 The benefit of using certified locksmiths is that they are bonded and insured. This means you won’t have to worry about damages that occur during the installation or repair process. In addition, awards can also indicate a high-quality service. 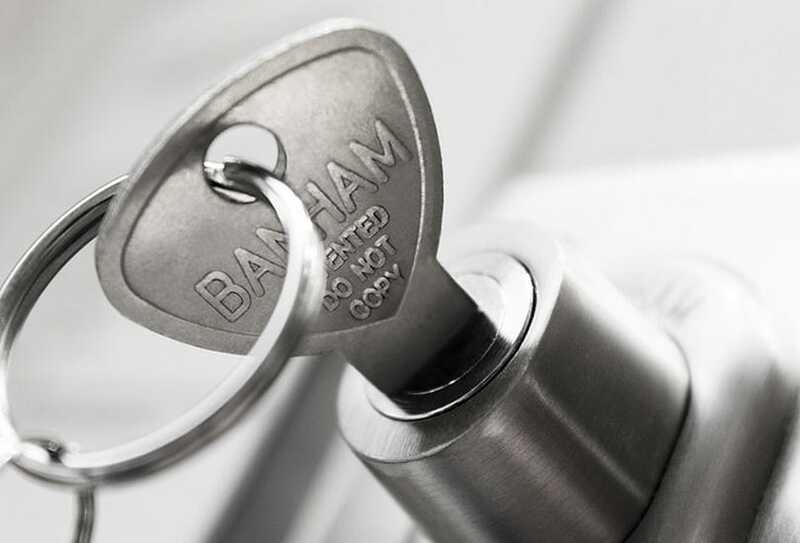 As well as being members of the MLA, Banham are proud to have been awarded the Secured by Design “police preferred specification” award for door locks. Reviews and testimonials can also be viewed as another form of accreditation. Combined with official accreditations and awards, customer ratings can give you an insight into the similar experiences people have had. These can be helpful for forming an idea of how a company or a locksmith operate. One method for gaining valuable information on a locksmith is through requesting a no-obligation security survey. 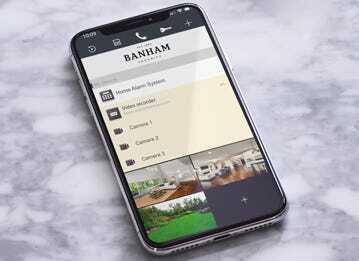 This is a free service offered by Banham, and as well as providing an expert assessment of the locks used on a property, it can shed light on other areas of security that could be improved. With a site survey, you’ll also have an opportunity to assess the quality of work conducted, and how comfortable you feel with the company representative. 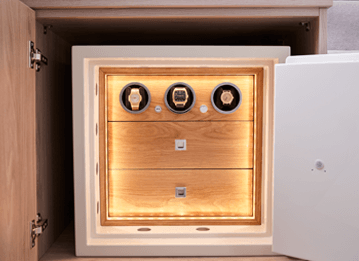 Other important details to request include availability and response times so you know which locksmith will be able to offer their services at the right time. You should also ask about prices, and be wary of any locksmiths that do not provide any clear and accurate information on their fees.